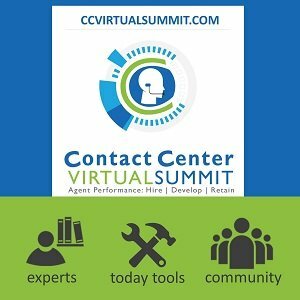 This guide teaches you about the system used to rapidly advance Call Center Supervisor skills and performance. 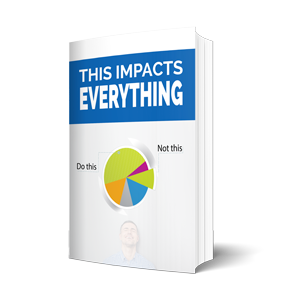 A defined path with critical-to-success behaviors and skills which you will find immediately useful. 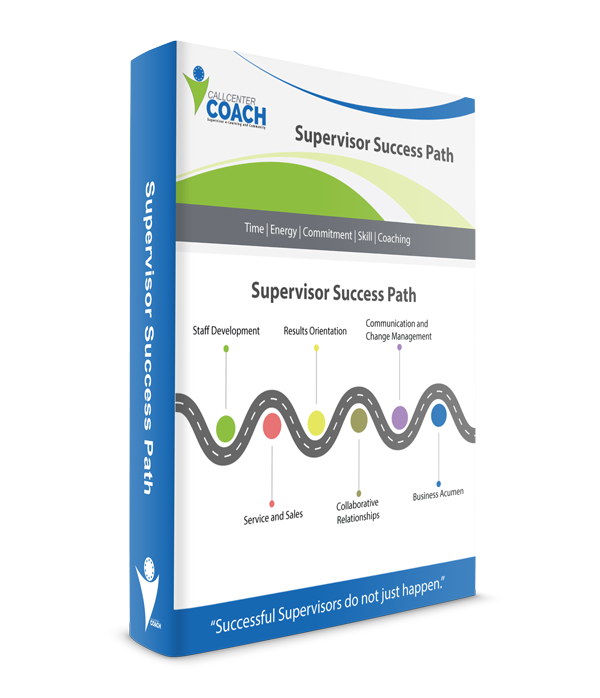 Successful supervisors do not just happen. These 6 Core Competencies will help them develop and grow. These 4 Vital Questions enable supervisors to gain wisdom in decision making and action taking. They enable Success Path acceleration.